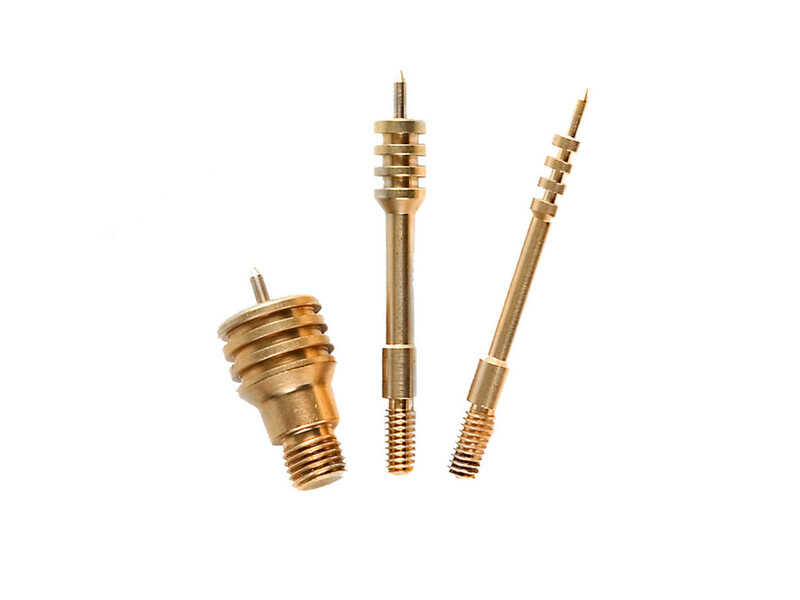 Solid brass cleaning jags make cleaning a much simpler chore. Solid brass cleaning jags make cleaning a much simpler chore. These are made for a perfect bore fit to give you maximum cleaning efficiency. 8 - 32" male thread is the industry standard.